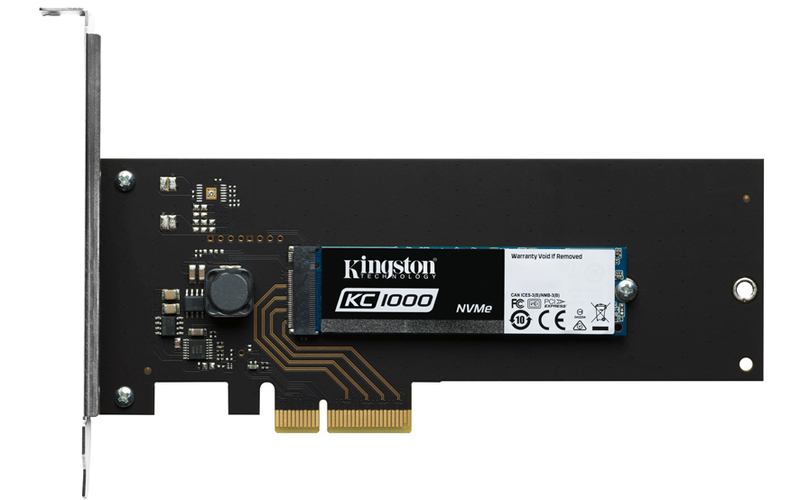 Kingston, the independent world leader in memory products, launched its new KC1000NVMe PCIe SSD in India and will be available in select retail and etail stores in the country. This M.2 NVMe™ PCIe SSD is over 2x faster than SATA-based SSDs and over 40x faster than a 7200RPM hard-disk drive. KC1000 is built for the power user, providing the ultimate, low-latency performance boost for resource-demanding applications including high-resolution video editing, data visualization, gaming and other data intensive workload environments where traditional storage solutions are unable to keep pace with data demand. This SSD will be available with a HHH adapter at MRPs of Rs. 16,000 for 240GB, Rs. 26,000 for 480GB and Rs. 51,000 for 960GB. 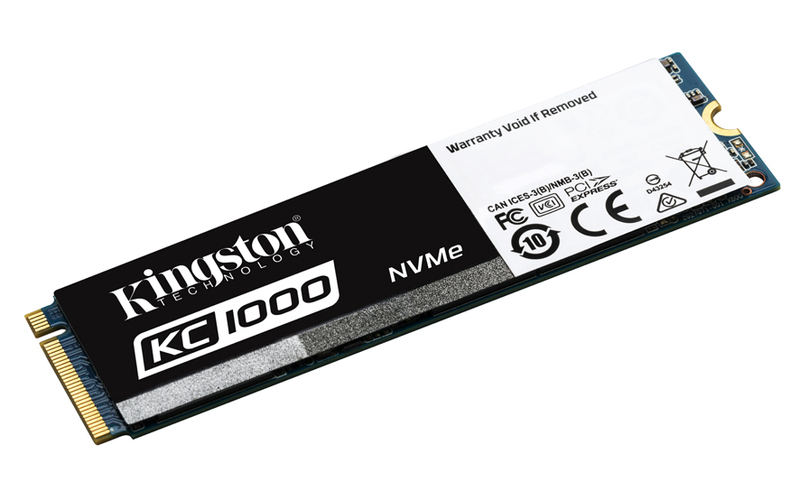 KC1000 is backed by a limited five-year warranty and legendary Kingston support. The KC1000 will be available in select etail and retail stores.